The seat of many Polish kings, the Wawel Castle is perhaps Poland’s best Castle that you can visit. 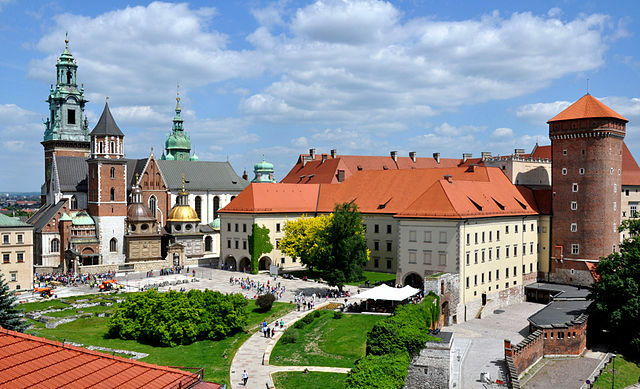 The Wawel Castle was the home and work place of Polish Kings until the capital moved from Krakow to Warsaw. Nowadays the Wawel is a museum. There is also a legend is that a dragon used to live in the cave below the castle. Previous Previous post: Do Antibacterial Soaps Do More Harm Than Good?